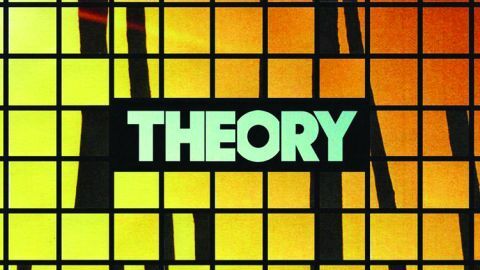 There are times on this album when the Canadian band Theory Of A Deadman make their mark. Tracks like Echoes and PCH are laid-back, beautifully observed paeans, and suit Tyler Connolly’s singing style. The cover of Chris Isaak’s Wicked Game, with its orchestral motifs, works remarkably well. However, for much of this album the band seem to be coasting a little, attempting a style somewhere between Alter Bridge and Supertramp. The problem is that it’s a little cosy. The production, by Martin Terefe, is mannered, never stretching anyone. The guitars of Dave Brenner and Connolly are too often buried in the mix. The songwriting suggests there is a quality album in them that’s waiting to take flight, but the end game never lives up to the clear potential the music carries. On something like Time Machine or G.O.A.T. you just want the band to let rip, which could be emotionally stirring. Overall, this is too lightweight.